OMG Posters! 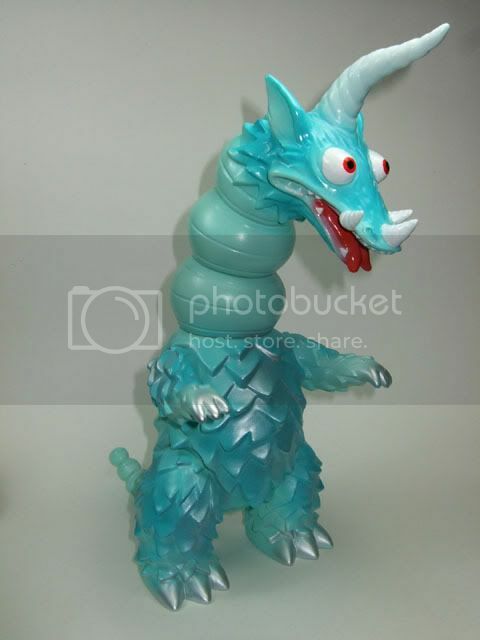 » Archive Tim Biskup Dragamel Preorder through GrumbleToy - OMG Posters! 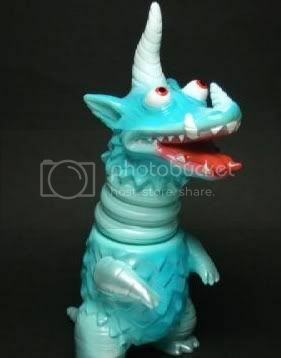 Just got an email that I thought I would share with you folks.� GrumbleToy.com will be accepting preorders for Tim Biskup’s Dragamel figure by Gargamel.� This Kaiju terror is 9.8 inches tall.� These are pretty hard to find, so jump on this if you’d like it, they’ve already been going pretty high on Ebay.� It will cost between $100-120, and requires a $20 deposit.� To secure one, shoot an email to GrumbleToy.